Glenn Dickerson will get hands-on with his childhood passion. Glenn Dickerson, a graduating civil and construction engineering technology major and president of Temple’s chapter of the National Society of Black Engineers, has been passionate about engineering since a young age. Dickerson said that at an early age, his parents introduced him to academic programs directed toward science, technology, engineering and mathematics. He attended the George Washington Carver High School of Engineering and Science, located at 16th and Norris streets. 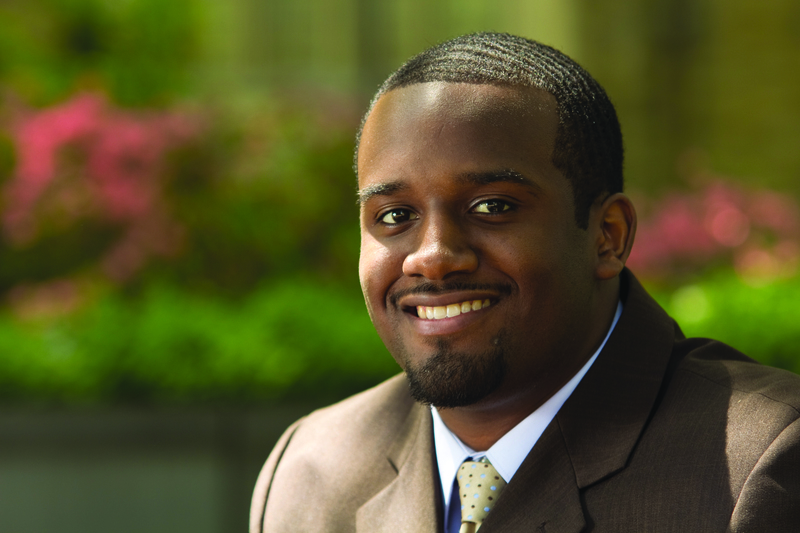 Dickerson began his career at Temple in 2006, starting as an electrical engineering major before switching to civil and construction engineering technology. “I think my personal passions are a big part of what I want to do with my career, and civil [engineering] is a lot more hands on,” Dickerson said. During the summer of 2009 as an intern for SEPTA, Dickerson worked on the $600 million Market-Frankford reconstruction project. In the summer of 2010, Dickerson interned at Turner Construction, where he managed and compiled construction bids for several projects, performed daily inspections of the Bank of New York project and completed his Occupational Safety and Health Administration 30-hour certification. In January, the Philadelphia-based Turner Construction officially hired Dickerson to begin working full-time this September. Dickerson, a West Philadelphia native, said he is excited to remain in the city and is relieved to have found employment in something he is passionate about. During his time at Temple, Dickerson won an award from the National Society of Black Engineers for being the chapter’s most improved engineer, a scholarship from the College of Engineering and a scholarship from the Philadelphia chapter of the Conference of Minority Transportation Officials. “It’s been a great senior year,” Dickerson said.